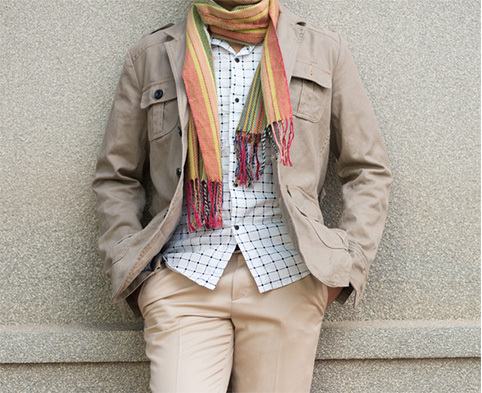 It is pertinent for you clothes to fit just right if you want to pull off that suave look. Jeans or pants that are too long and cover your shoes make you look scruffy and unkempt. 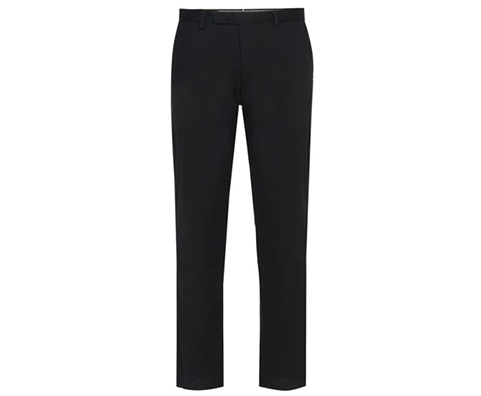 Instead opt for these black ankle length pants that are cut perfect to fit, from the house of Polo Ralph Lauren. Pair them with a crisp white shirt and formal shoes. A string does not make a tie. Wearing sunglasses indoors makes you look douchey. Shiny shirts are a strict no-no, and kicks off the court are completely unacceptable. 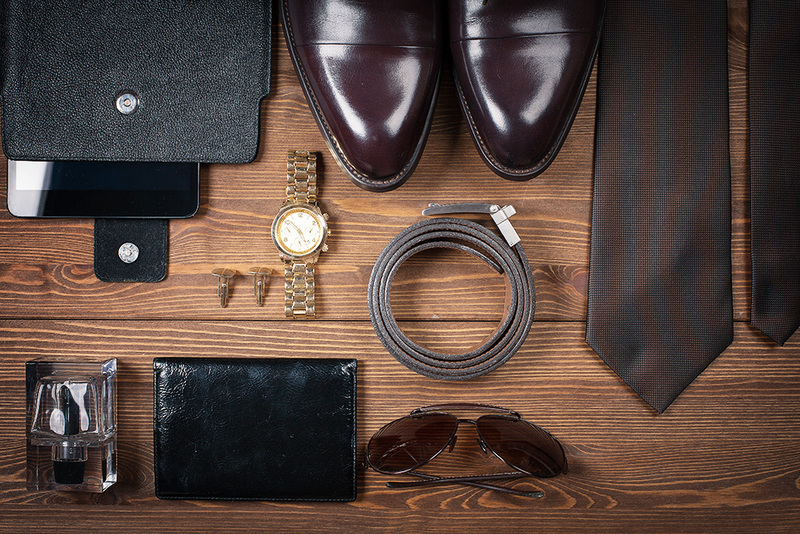 What you need to do is ensure you’re always dressed for the occasion. Please don’t try this at home. 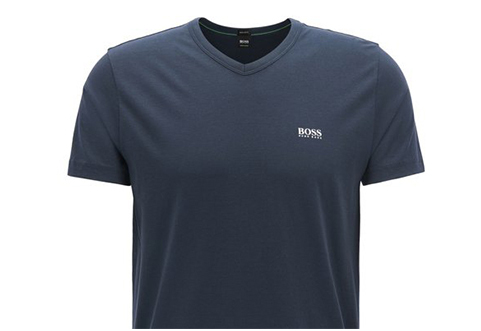 Deep v neck t-shirts aren’t just a crime on fashion but on humanity! Instead wear a regular fitting v neck t-shirt that you can layer with a sporty jacket to get a trendy look. Wearing t-shirts and belts that have ostentatious branding. Someone rightly said, ‘money doesn’t buy class’. The trend of wearing belts with massive logo buckles needs to die already. Buy a product because it makes you look and feel good and not just because some brand makes it. 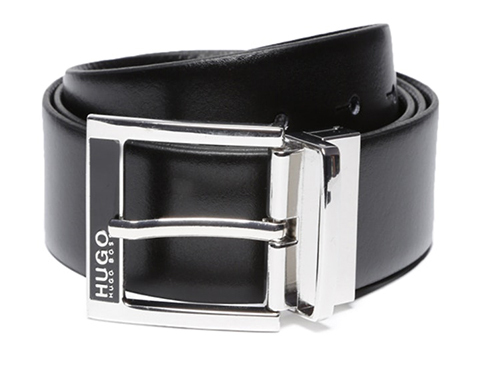 Invest in this reversible leather belt crafted by Hugo Boss that screams understated elegance. Why men continue to wear socks with sandals, we will never understand. Of all the horrific fashion faux pas one can make, this is by far the worst. It’s only acceptable to wear sandals on the beach or on a holiday, for every other time opt for loafers or formal shoes depending on the occasion. 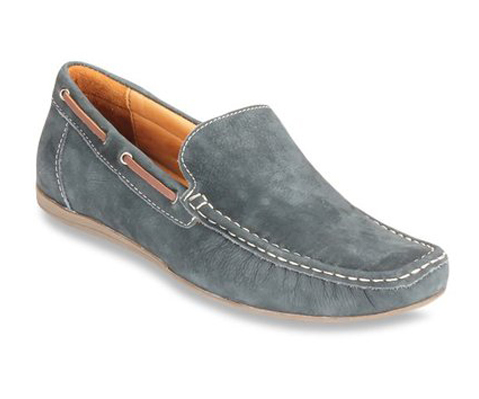 These pair of grey boat shoes from Pavers England make the perfect pair for a casual luncheon or brunch date. Two words – Baggy jeans! If you aren’t an 18-year-old gangster rapper, you have no business wearing baggy jeans that fall at your waist. A well fitted pair of jeans or pants will change the way someone looks at you. 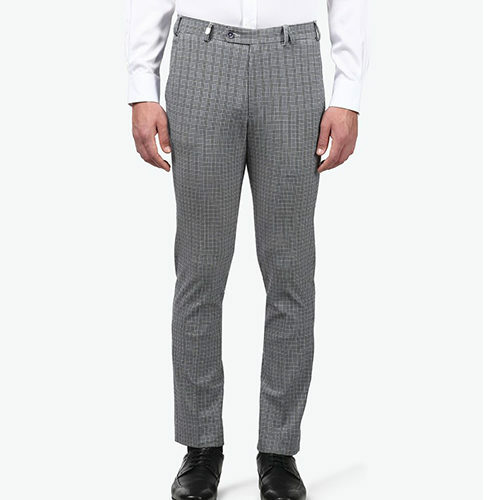 These grey trousers with their eye-catching pattern from Pavers England, is a definite wardrobe must have.